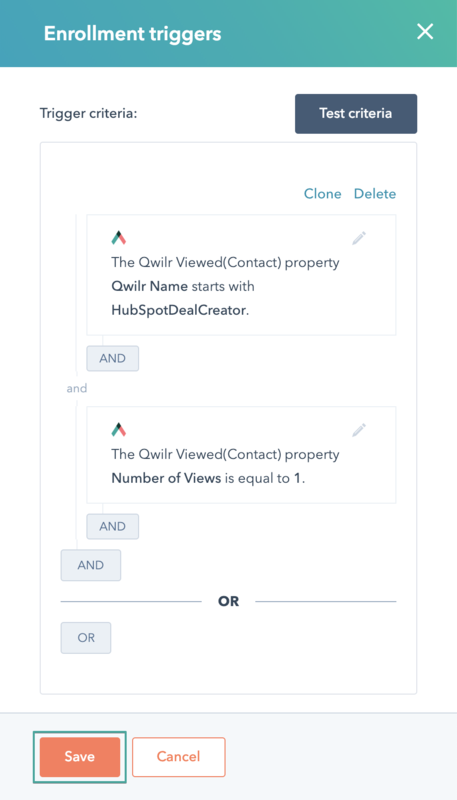 HubSpot/Qwilr workflows will help you automate your processes even more. 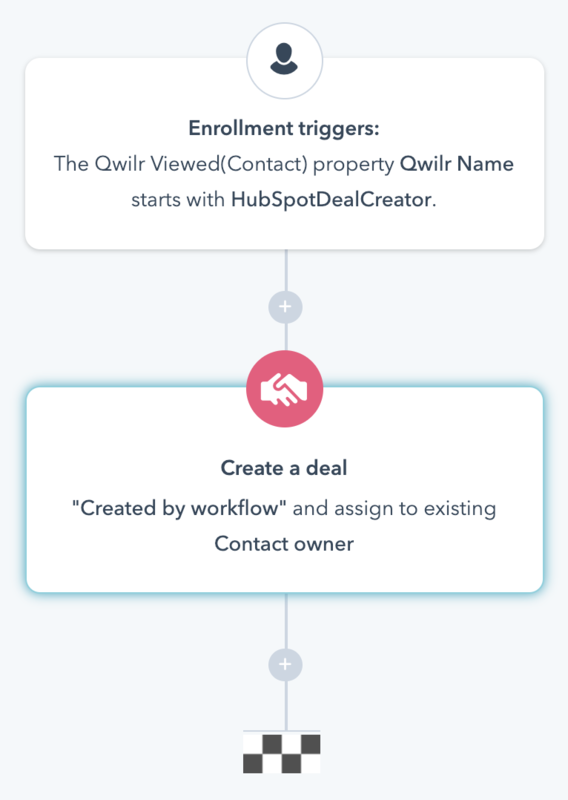 In this guide, you'll learn about the workflows available via HubSpot/Qwilr integration and how to set them up. 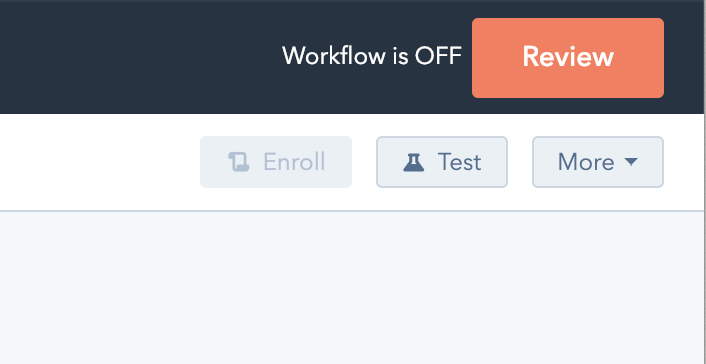 Note: Workflows can currently be created only off of a contact record. 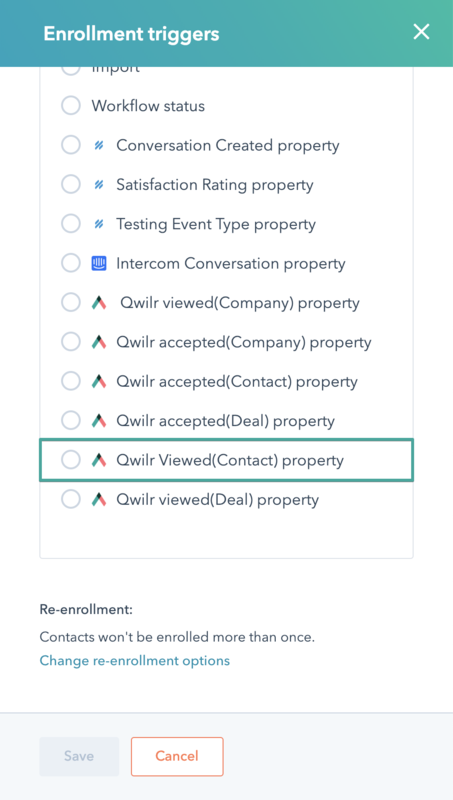 In this example, we will be setting up a workflow that will create a Deal once a Qwilr page has been viewed for the first time. Step 1. 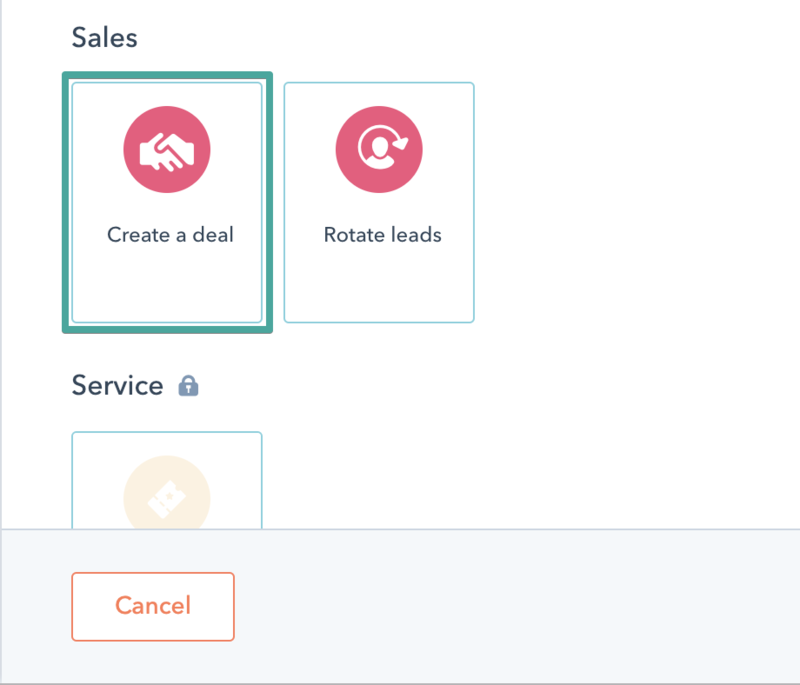 In your HubSpot account navigate to Automation → Workflows. Step 2. Click Create workflow. Step 3. 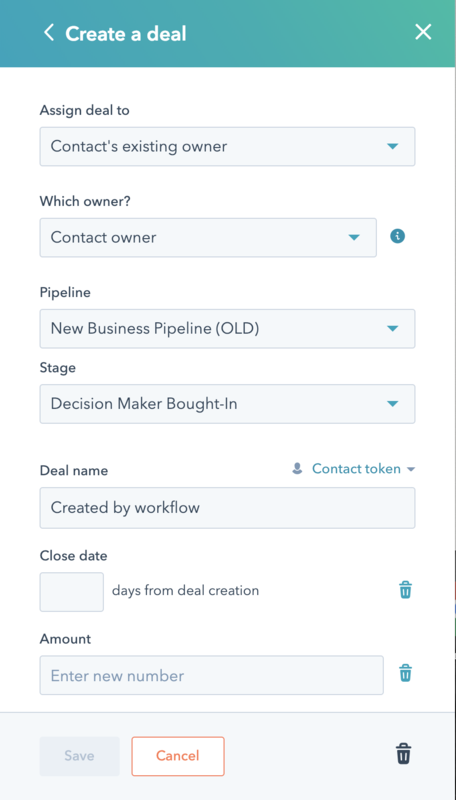 Select Contact based and Start from Scratch. From there Name your workflow and click Create workflow again. Step 4. 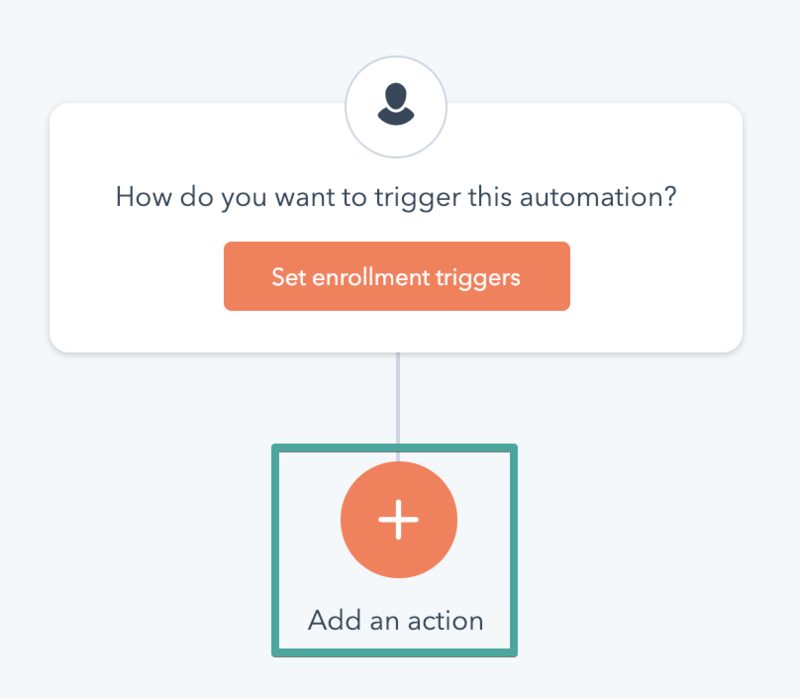 Click Set enrollment trigger. Step 5. 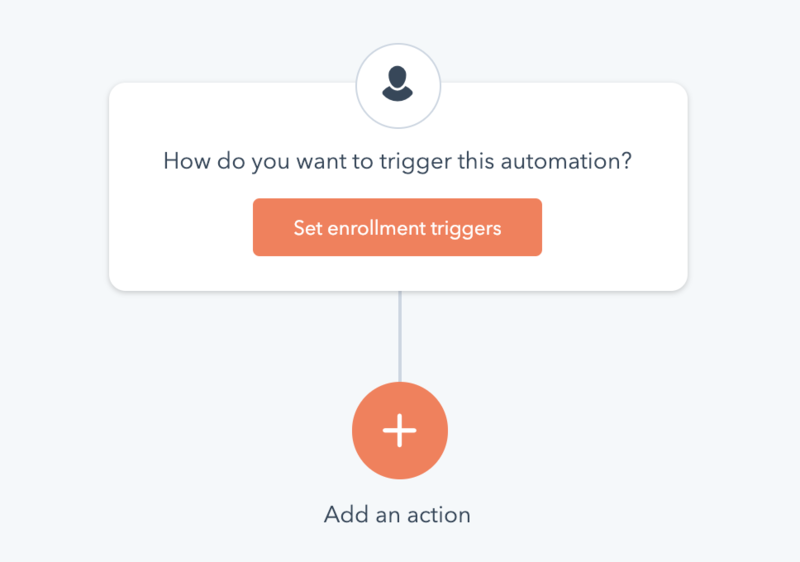 Select Automatically under Trigger workflow. Step 7. 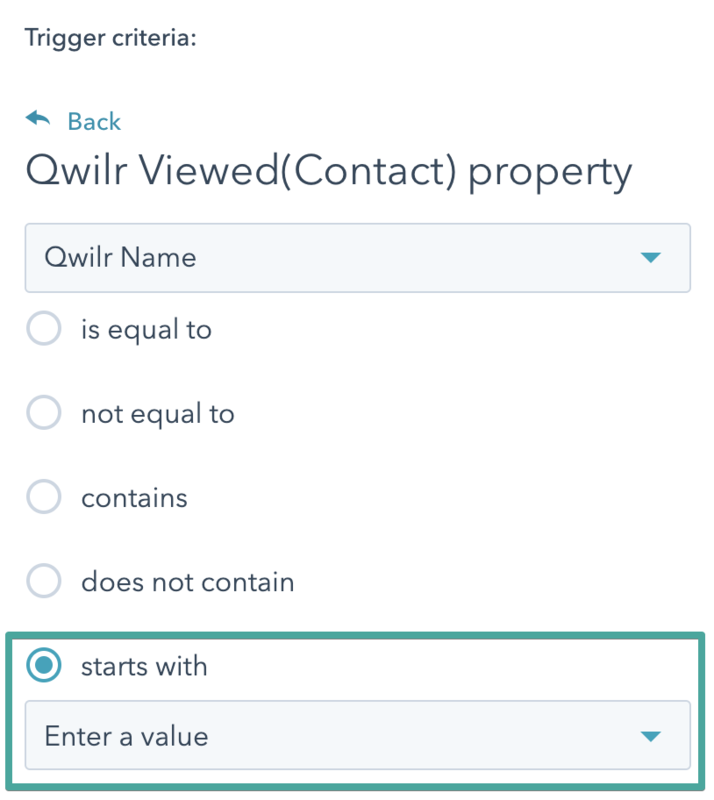 Scroll down and select ‘Qwilr Viewed (Contact) Property’. Step 8. Select Qwilr name→ Starts with. Step 9. Enter the name that your Qwilr Page starts with. 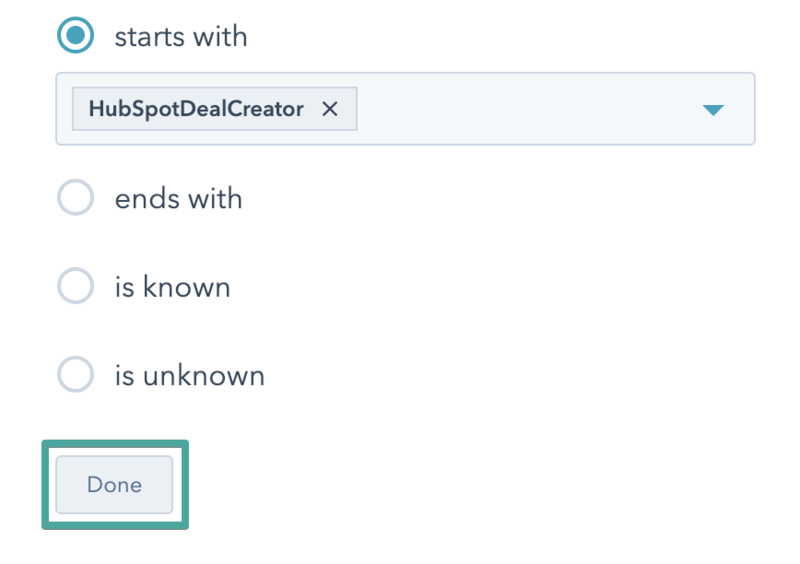 In this example, it is ‘HubspotDealCreator’. Click Done. Step 10. 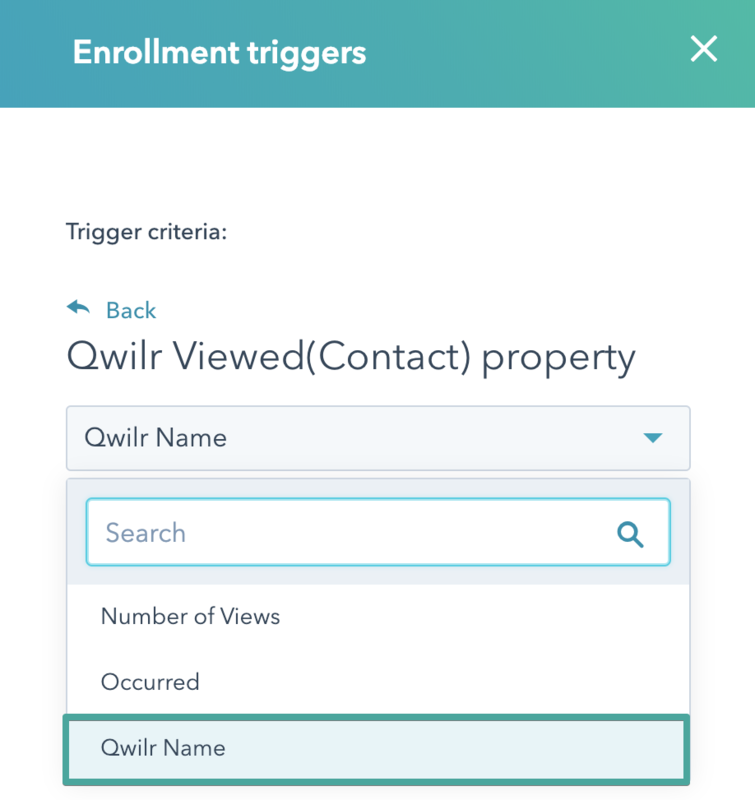 Add one more criteria Qwilr Viewed (Contact) Property → Number of views → is equal to → 1. Step 11. Once the trigger has been created and Saved, click Add an action. Step 12. From there, choose Create a deal option. Note: You have to have a Sales Professional license. Step 13. Update the settings to the ones needed and save. Step 15. Now Review the workflow. If everything looks correct - turn it on. You are now done! Next time someone views the page that starts with the name you've set up for the first time, a deal will be created.